Talent Development Secondary (TDS) has transitioned its field operations outside of Johns Hopkins University and will be using the TIDES Center as its fiscal sponsor. TDS has undertaken this transition with full support of the Johns Hopkins University School of Education in which it has been housed, the larger Johns Hopkins University leadership, as well as key funders including the Ford Foundation, and Edna McConnell Clark Foundation. All have agreed that this move will afford TDS greater flexibility and expanded discretion over its operations as it seeks to capitalize on the many opportunities in the new ESSA era. TDS will still maintain license rights to the secondary school improvement research generated by the Center for Social Organization of Schools at Johns Hopkins University School of Education. Talent Development Secondary (TDS) and its implementation team have moved. 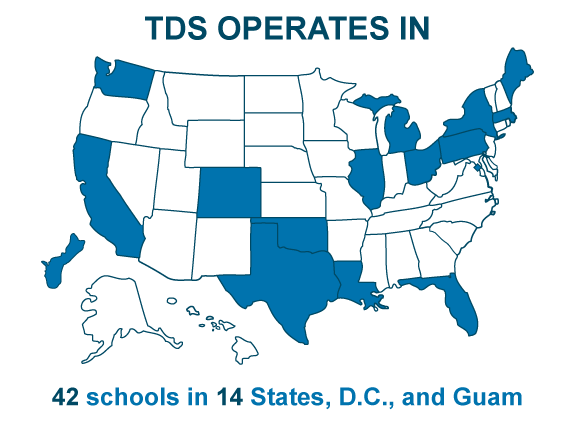 As of November 16, 2017, TDS became an independent, non-university affiliated program. With the mission of providing evidence-based models, tools and services to the most challenged secondary schools serving the most vulnerable students, Talent Development Secondary has been widely recognized for its leadership role in shaping whole-school improvement across the nation. Through a combination of rigorous research and expert field implementation, TDS is one of the most prominent examples of the transformative work developed within Johns Hopkins University’s School of Education (SOE).  In order to take better advantage of opportunities across the U.S., and to make the TDS approach more accessible to schools in need, the School of Education and Talent Development Secondary have agreed to spin-off the implementation unit of TDS (which will retain the name Talent Development Secondary or TDS), effective November 16, 2017. TDS will be led by Charles Hiteshew under the fiscal sponsorship of the Tides Center. The goal of Tides Center sponsorship is to help TDS act independently in contracting, financial management and HR, as TDS continues to help schools and districts implement the secondary school reform models and tools based on the research of the SOE’s Center for Social Organization of Schools (CSOS). Like many organizations that incubate within a university, TDS has developed the need to create and manage its own systems that are fully aligned with the opportunities and operating realities of its field. CSOS, the Edna McConnell Clark Foundation, the Ford Foundation and Monitor Deloitte have all helped to craft and support this transition. Talent Development Secondary leadership sees this as an important new beginning. It allows TDS to become increasingly nimble and effective in supporting secondary schools and school districts, in the use of secondary school reform models, improvement strategies, tools and curricula built from the prior and on-going research and development efforts of the Center for the Social Organization of Schools within the School of Education at Johns Hopkins University. Thus, Johns Hopkins University will no longer enter into service agreements on behalf of TDS. Going forward, the Tides Center will serve as the fiscal sponsor for TDS and its service agreements along with any curricular products to schools, school districts and states. The Tides Center, not JHU, will have exclusive control and responsibility for these service agreements and any other products offered by TDS/Tides. While the organizational home of TDS has changed, the high quality implementation supports, tools, and curricula it has consistently provided over the last twenty years will continue stronger than ever. The same highly experienced TDS field/operations staff will continue to support the schools and districts currently working with TDS, as well as many new partners in the years to come. Schools and districts will see only improvements in services and supports, without any disruptions. We hope you join in our excitement for this important new beginning, and please direct all questions and/or concerns to your TDS representative or email chiteshew@tdschools.org.